British telecommunications giant BT has confirmed it is removing Huawei equipment from key areas of its 4G network, as concerns continue to be raised about the Chinese firm’s presence in telecoms infrastructure. Governments in the US, New Zealand and Australia have already moved to block the use of Huawei’s equipment as part of the future roll-out of 5G networks. Earlier this week, the head of MI6 also suggested the UK needed to decide if it was “comfortable” with Chinese ownership of the technology being used. 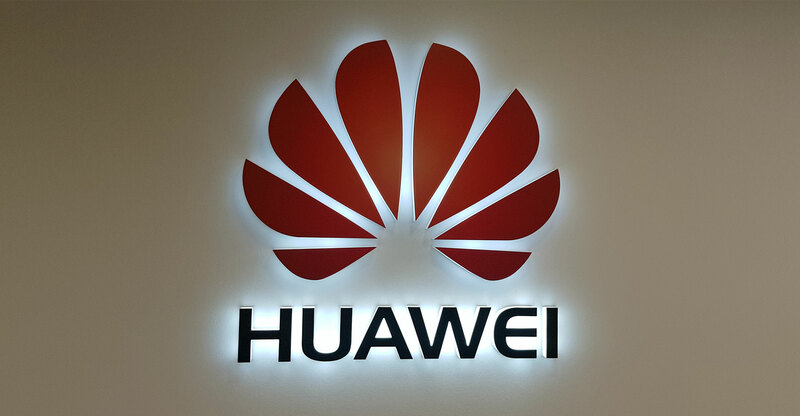 In a statement, the UK telecoms company confirmed it is in the process of removing Huawei equipment from the key parts of its 3G and 4G networks to meet an existing internal policy not to have the Chinese firm at the centre of its infrastructure. “We’re applying these same principles to our current RFP (request for proposal) for 5G core infrastructure. As a result, Huawei have not been included in vendor selection for our 5G core. He said that the UK would have to make “some decisions” about such firms after other governments had taken steps to block the firm. Huawei was founded by a former officer in the People’s Liberation Army and questions have been raised about the firm’s links to the Chinese state. A recent report to the US congress by the US-China Economic and Security Review Commission suggested the Chinese government “exerts strong influence over its firms”, and could “force Chinese suppliers or manufacturers to modify products to perform below expectations or fail, facilitate state or corporate espionage, or otherwise compromise the confidentiality, integrity, or availability” of devices and networks that use them. In their own statement, the company said: “Huawei has been working with BT for almost 15 years. Since the beginning of this partnership, BT has operated on a principle of different vendors for different network layers. “This agreement remains in place today. 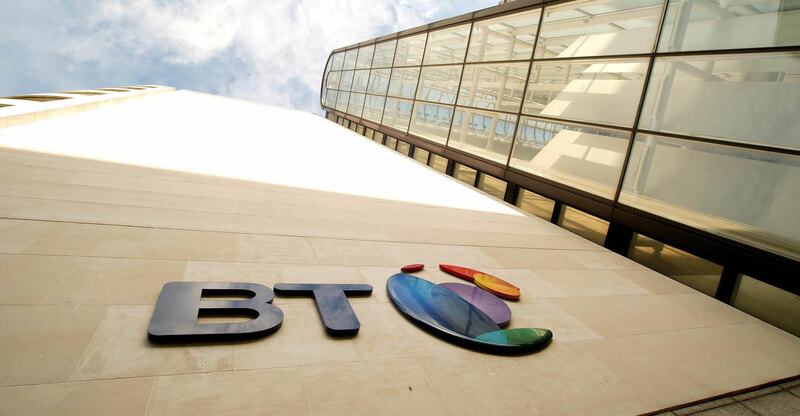 Since it acquired EE in 2016, the BT Group has been actively bringing EE’s legacy network architecture in line with this long-standing agreement. This is a normal and expected activity, which we understand and fully support. Previous ArticleTechCentral’s top 5 podcasts in November: what did you miss?